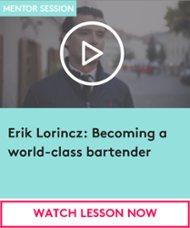 So you want to become a hotel bartender. Maybe you’re already working behind a bar in a restaurant, or maybe you’re just starting your journey in hospitality and are weighing up your next move. It’s likely that you’ve seen a fair few movies or television shows where the hotel bartender seems like they are having a ball - hanging out behind a luxurious bar and chatting to travelers all day. Being a hotel bartender is a little more complex than it looks in the movies, but working as a hotel bartender is a pretty sweet gig. So, how is it different from a standard bar job? And what do you need to brush up on before you start sending your resume out? We’ve put together some tips to get you started. 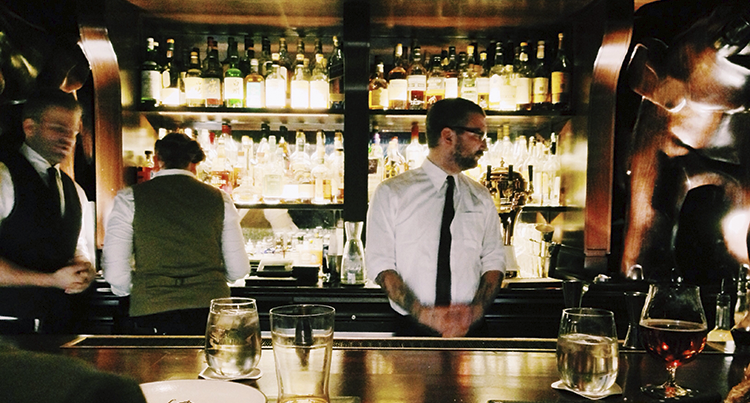 Tending bar at a hotel is a far cry from pulling pints at your local pub. Both have their advantages and their challenges, but when it comes to knowledge of specific drinks and styles, pub or restaurant bartenders can often get away with the basics. Hotel bartenders generally face higher expectations from both their employer and from clientele. This is particularly true for higher-end establishments, where the shelves can be fully stocked with rare liquors, vintage drops, and international favorites to ensure that all customers are catered to. So study up, and make sure you get familiar with diverse drink lists and new trends in the beverage world. If you already work as a bartender, you are probably used to late afternoon, evening and night shifts. Hotel bars can open as early as 10 am and stay open late - so your shifts will likely be far more spread out than you may be used to. Many hotel bars also have a more sophisticated or refined atmosphere than most bars or restaurants, and you may face new expectations around dress code, the standard of drinks you are creating, and service. Hotel bartenders often have more flexibility and freedom when it comes to getting creative with recipe development and beverage creation. Not being tied down to a constantly bustling bar allows for more time to innovate, and establishment owners often encourage or support hotel bartenders to try new concepts - particularly if they have a little bit of flair to impress guests. Working at a high-end or quirky hotel can bring its own set of expectations from guests, who will often expect more than the average martini or perfectly poured pint. It’s no secret that one of the keys to success in any hospitality role is being able to communicate well and keep customers engaged, happy, and coming back for more. This is particularly important for hotel bartenders, who generally don’t have the luxury of regular clientele. Customers at hotel bars will often be traveling solo and may be looking for advice on places to visit while they are in town. Hotel bartenders can often easily slip into the role of tour guide throughout a customer’s time sitting at the bar, so it’s important that you know your area, town or city and have some top tips on hand. Customers can also turn your bar into their living area for their stay - so it’s important that you make them feel as comfortable as possible, while the hotel is their home. By the time you score a hotel bartending role, it’s likely that you will already have an impressive set of skills under your belt. But no matter how great you are at mixing, developing new recipes, and communicating with customers, there’s always more to learn. Read and look at everything you can - keep up to date on social media to make sure you’re across the latest trends, what people are talking about, and arm yourself with new ideas to test. 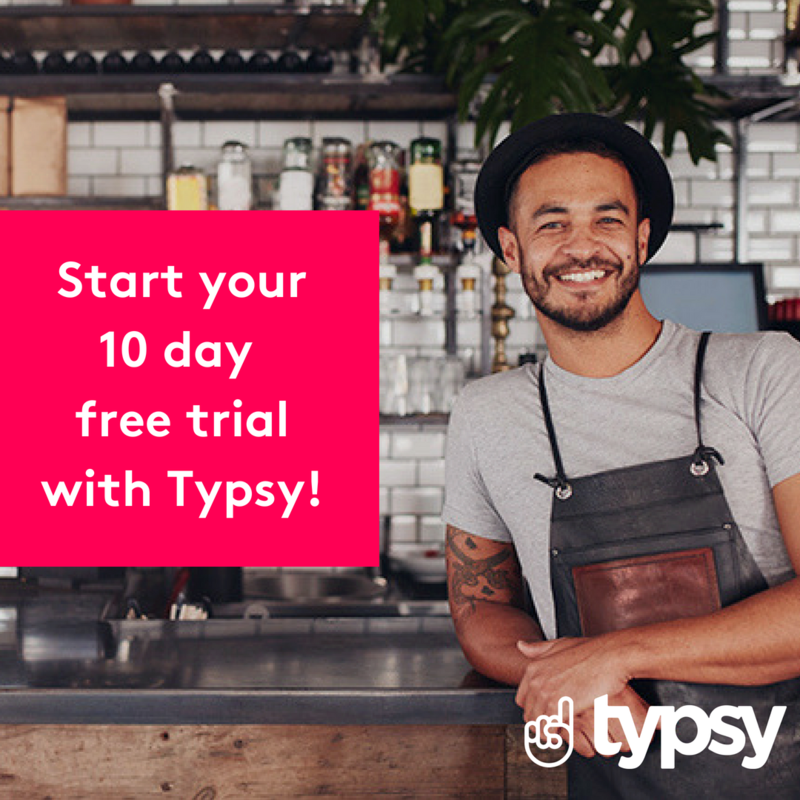 If you want to brush up on certain skills - whether it’s communication or mixology, head to Typsy to find an online course that suits you. Most of all, have fun with it! 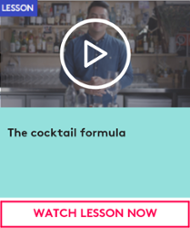 Want to brush up on your mixology skills? Typsy's beverage courses offer tips and tricks on making a variety of the most popular gin, whiskey and vodka cocktails! Sign up today and get the first 10 day's FREE!